Are you looking for the right used car? Something that’s unique, pristine, and calls to you. Then you need to count on the team at Downtown Motorsports. We specialize in finding great cars. Whether it&apos;s luxury, performance, or style that&apos;s important to you, we can help you find the ideal vehicle in our inventory. We have over 20 years experience, and have developed our reputation as an honest, trustworthy, and fun car dealership. Come down to visit us today, or browse our inventory online right now. Our beautiful facility is located in downtown Pensacola, FL , but our inventory draws in people from all over. Our average customer has traveled to us from out of state, and we frequently cater to people from Alabama, Georgia, Mississippi, Louisiana ,Texas, Tennessee, and of course our home state of Florida. 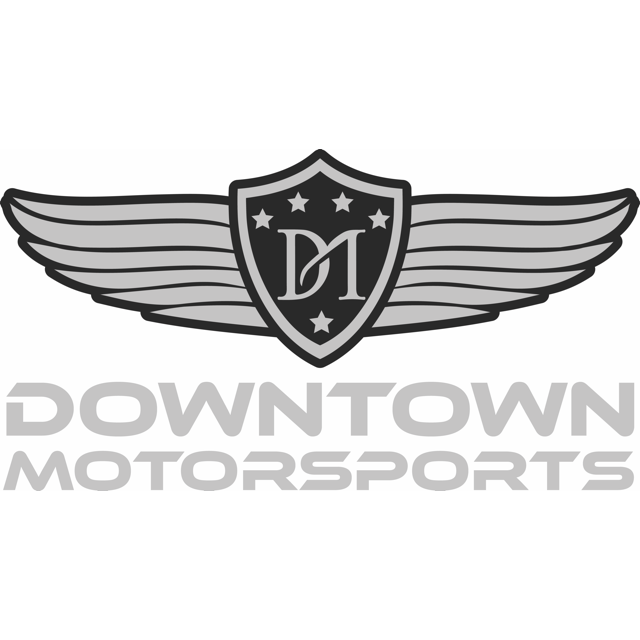 When you want a quality vehicle from people who know cars, then you can count on Downtown Motorsports. We even provide a free CarFax vehicle history report with every vehicle free of charge.